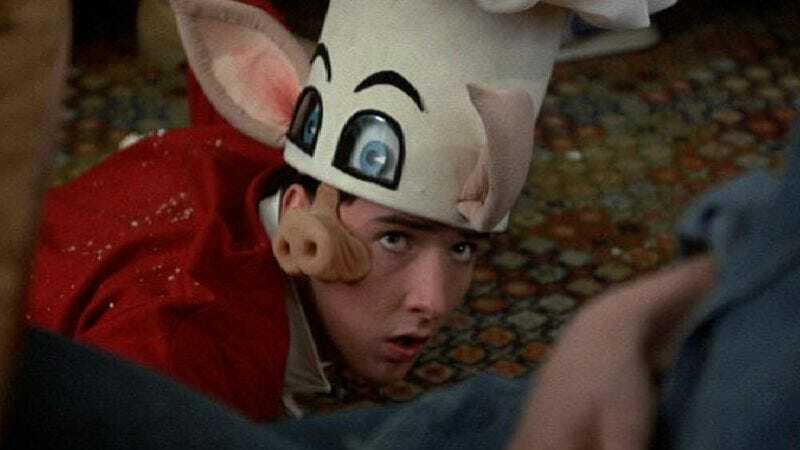 Better Off Dead and One Crazy Summer director Savage Steve Holland is heading back to the big screen with Multiplexing, a comedy about a group of teens excited to learn that their small town theater will host a big summer movie premiere. Holland bombarded plenty of his own multiplexes in the ’80s with his bizarro mix of zany humor, genuine pathos, and stop-motion animated hamburgers, but since moved on to directing Nickelodeon shows like Lizzie McGuire and Even Stevens. For Holland’s return to teen movies, you can probably forget about any John Cusack cameos, as Holland and Cusack have a notoriously rocky history. (Cusack has more or less disavowed both movies.) You can also expect tickets to cost more than $2.